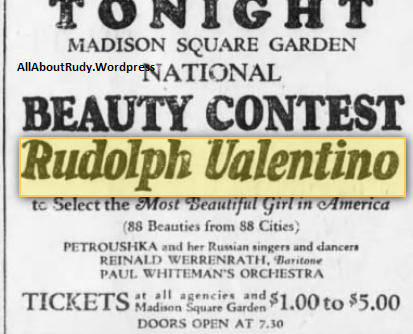 It was announced today that Jack Curley, local wrestling promoter, would forego all activities in this line for the present, in order to chaperon Rudolph Valentino, the moving picture star, on a tour of this country. 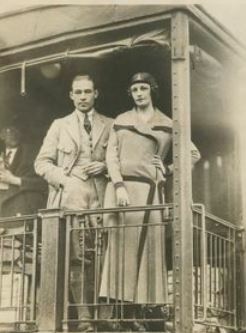 The date for the start of the proposed tour was not mentioned. 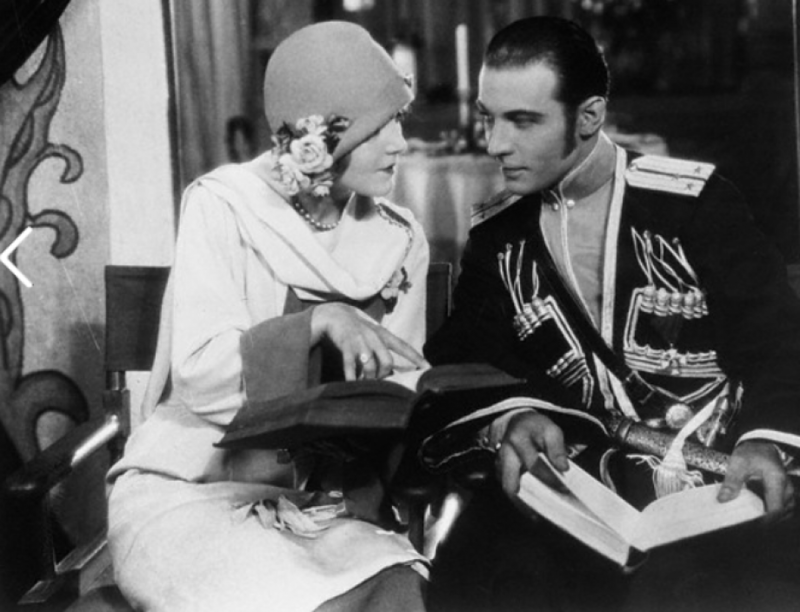 Mr. Rudolph Valentino is reported to be coming back like Napoleon as the Flapper’s Presidential Candidate for 1924 on the Platform that he can star in every Movie News Reel, launching a Battleship. Now comes the announcement that Valentino praises Mineralava the facial clay used at exclusive Barber Shops all over the Country and sold in the Hudson Toilet Goods Shop.